Distracted driving continues to be a serious problem in the country. 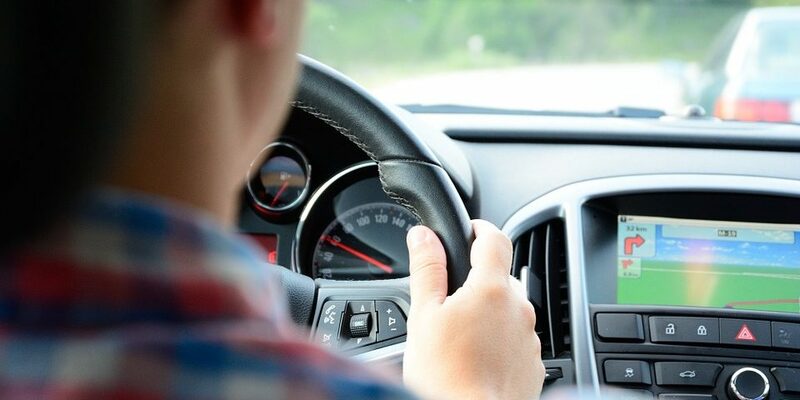 Now, a study is claiming that drivers are more likely to become distracted when they use cruise control. MIT researchers found that cruise control use gives drivers a sense of security that can actually be dangerous. 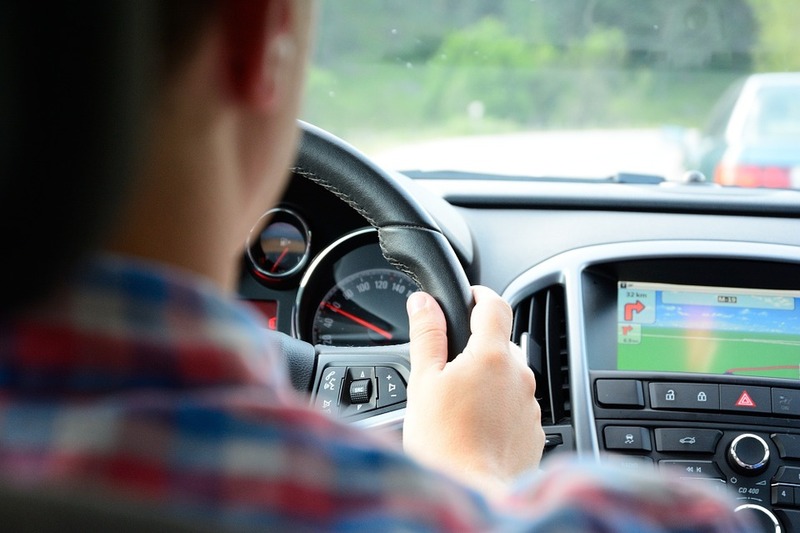 After reviewing data from 270 million trips, they learned that drivers were using their phones to email, text, or access apps when cruise control was turned on more than 10 percent of the time. This discovery is concerning. After all, researchers also found that the number was 22 percent lower when the cruise control wasn’t activated. Experts believe this may show that vehicle automation can actually be dangerous. After all, when drivers feel that the car is doing most of the work, they might be more likely to act irresponsibly. Systems like adaptive cruise control and lane-keeping assist could also be dangerous. But not because of the tech itself. Instead, drivers may see technologies helping them to follow traffic flow as substitutes for attentive driving. The reality is that focus on the road is needed at all times. Even while these features are used. As more automakers work on autonomous car tech, it’s clear that the future belongs to self-driving cars. But don’t get too excited. This tech is still in its infancy and self-driving cars are not ready to be mass-produced. Until we can rely on car tech that can safely take us from point A to point B without human intervention, drivers are in charge. And if you’re in charge, you’re responsible. Negligent drivers who do not pay attention to the road will crash their vehicles. If you use cruise control, do not give in to distractions. Especially if you take safety seriously. If you have children who are learning to drive, remind them that even if they happen to drive safe, high-tech cars, they, too, are responsible for what happens behind the wheel. Focusing on the road can save lives. Allowing technology to be a distraction will put you and others in danger.